One of the professional development innovations introduced under the leadership of Regional Governor Mujiv Hataman is the conduct of induction program for new teachers or 'Teacher Induction Program' (TIP). Accordingly, this is to highlight the inductee's movement from a regular constituent to a public school teacher. 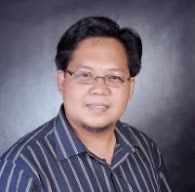 before Dr John Magno, ARMM ORG Chief of Staff. One hundred and four (104) inductees are present and for the next five days, they will be immersed on Civil Service laws, rules and regulations on personnel rights and conduct; membership orientation for GSIS, Pag-IBIG, PhilHealth and as new taxpayer; They will also be immersed on the DepEd system, new policies especially on the K to 12 and MTB-MLE and classroom management. According to newly RLA confirmed Regional Secretary Atty Jamar M. Kulayan, this TIP is given free to all newly-recruited eligible teachers. 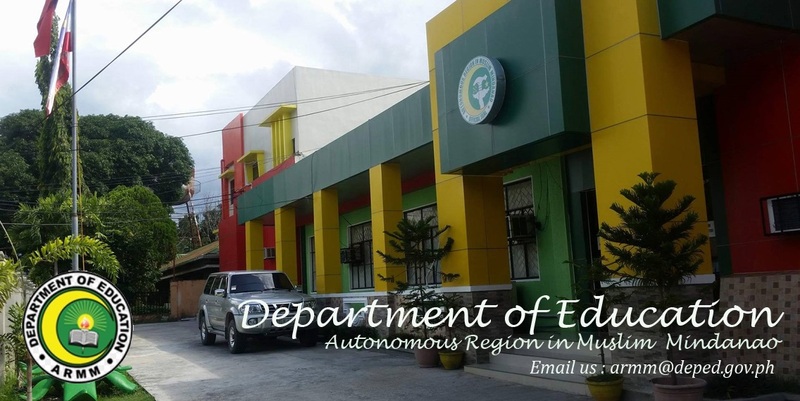 DepEd-ARMM pays for the food, accommodation and transformation, basic training materials and honoraria of trainers. In his opening message, Assistant Secretary Noor Saada the importance of first-hand information for new recruits as they deal with the DepEd-ARMM, CSC-ARMM, GSIS, PhilHealth, Pag-IBIG and BIR, which correlates with the theme, "a well-informed teacher is an empowered professional". He also admonish the inductees to take care of the school children entrusted by their parents for about 8 hours a day, Monday to Friday. He reminded them that they are not just dealing with children, but with the future. From among their classroom pupils and students will emerge the citizens of the future as well as future citizens, professionals and leaders. Kharsum Sanaani, a teacher-inductee from Sulu said, she is glad to be reminded of her role as a teacher - to be a good model, to be on time, to work beyond the call of duty. Sittie Mahidah Mulok Pagayawan, teacher-inductee from LS-II, was enthusiastic about PhilHealth benefits to new members. Janisha Dimalna, teacher-inductee from LS-IB, is looking forward to learn more about Kto12 and MTB-MLE implementation. At the closing program, their approved appointment and deployment will be handed to them.